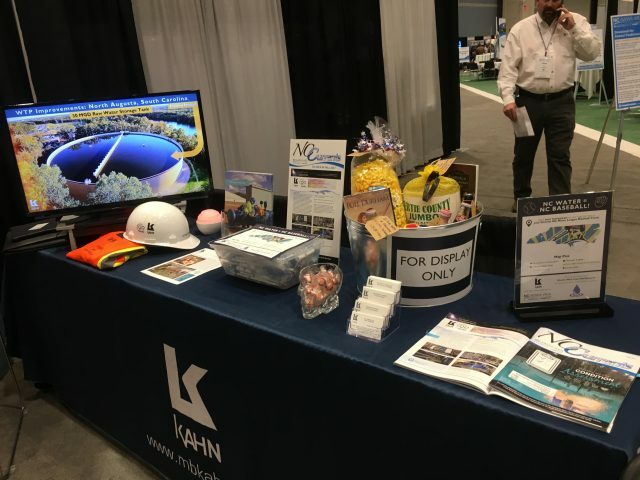 M. B. Kahn exhibited at the North Carolina American Water Works Association-Water Environment Association (NCAWWA-WEA) 97th Annual Conference November 12-15, 2017 in Raleigh. 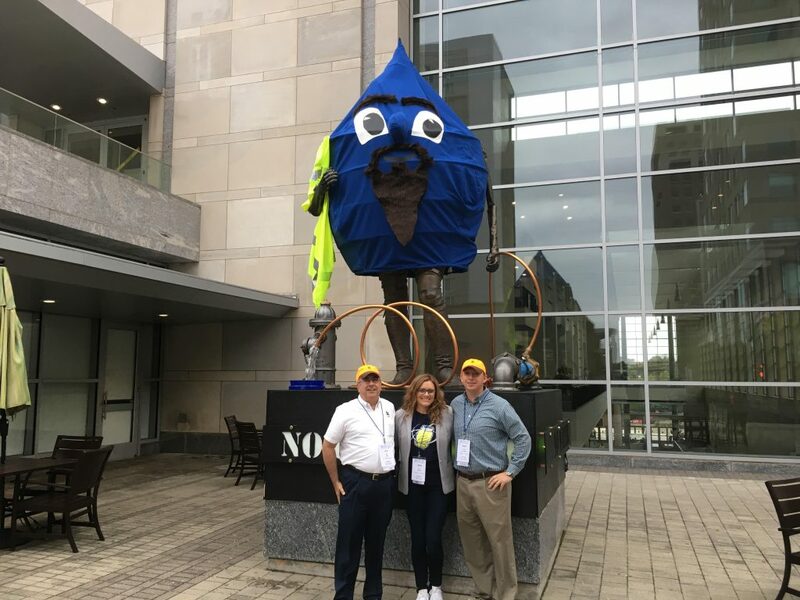 More than one thousand water and environmental professionals plus 150 vendors attend the exhibit hall events, continuing education sessions, forums, and competitions. The 2017 conference baseball theme was titled ‘Hit One Out of the Park,’ and M. B. Kahn’s booth featured a baseball influenced raffle prize, with North Carolina manufactured beverages, snacks, baseball hats, movies, books, etc! We also researched the water footprint of each gift item for display. North Carolina is home to many minor league baseball teams, and attendees placed a pin on our hometown map. 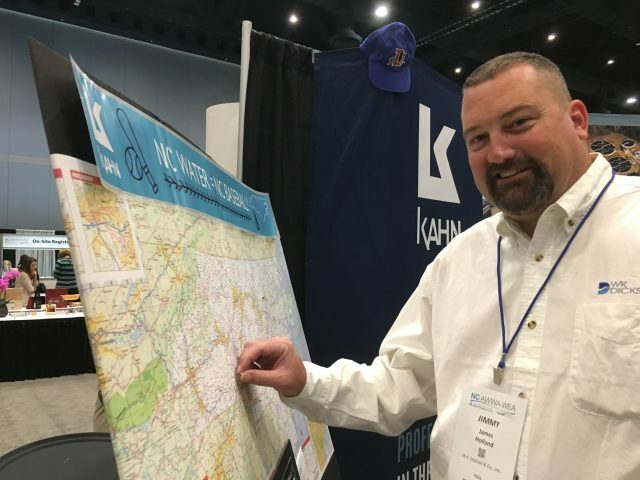 M. B. Kahn looks forward to seeing everyone at the next NC AWWA-WEA Annual Conference in 2018!